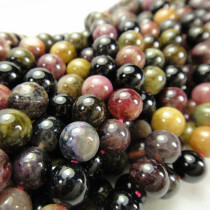 Multicolour Tourmaline Round 4mm Gemstone Beads (100pce Strand) - 40cm/16'" Strand. 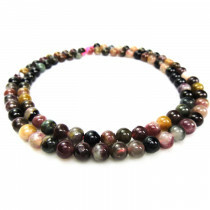 Multicolour Tourmaline Round 6mm Gemstone Beads (66pce Strand) - 40cm/16'" Strand. 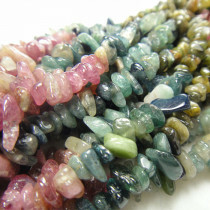 A grade Multicolour Tourmaline Chip Beads 3x5mm Gemstone Beads (80pce Strand) - 40cm/16'" Strand. 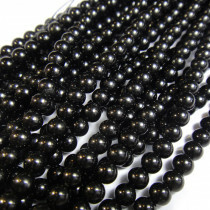 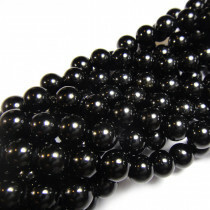 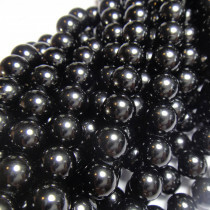 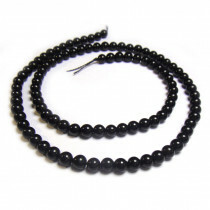 Black Tourmaline Round 6mm Gemstone Beads (~38cm Strand). 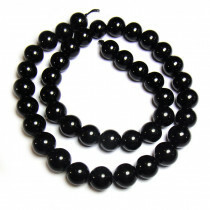 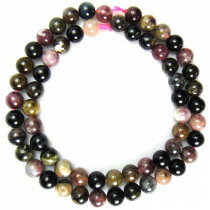 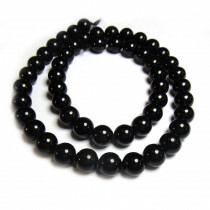 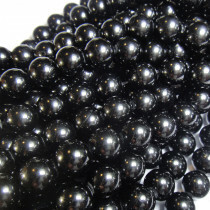 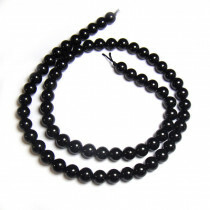 Black Tourmaline Round 12mm Gemstone Beads (~38cm Strand).